Hello fellow Heroes! 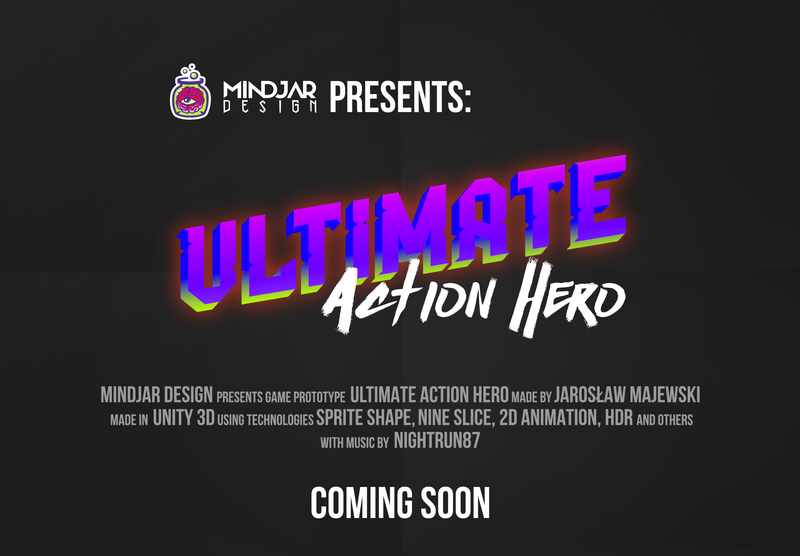 Today I want to present brand new artwork for my game "Ultimate Action Hero". 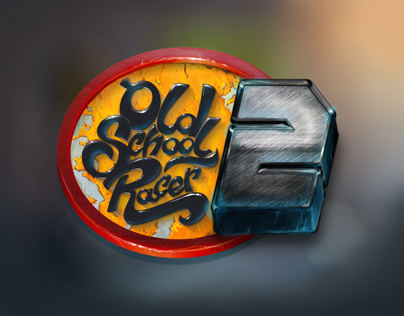 It depicts main protagonist of the game - stuntman Jake. The artwork is 100% vector and was made in Affinity Designer on desktop and partially on iPad Pro with Apple Pencil. That's All Folks! - Thanks for Watching and stay tuned for more materials from the game.